In 1891 a young, talented master watchmaker, Henri-Frédéric Sandoz, founded the Tavannes Watch Company in a small Swiss village, Tavannes, in the Jura mountains. He and his partners, who were rich fabric merchants, soon opened markets around the world, notably in Canada, Russia, United States, and the Far East. For over 120 years Tavannes has carved out a massive following and Johnson’s Jewelers of Raleigh is proud to carry a company with such a rich history. 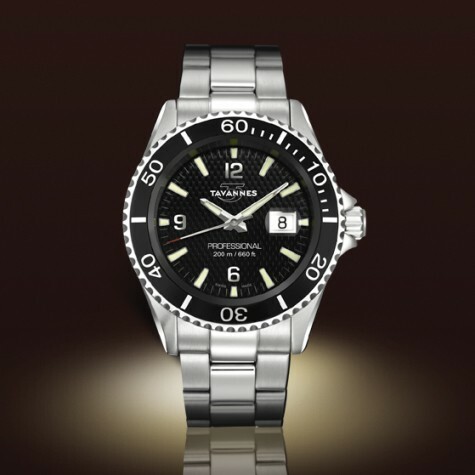 Tavannes has a wide arrange of styles for both men and women. We would love to show you more about this exquisite watchmaker!